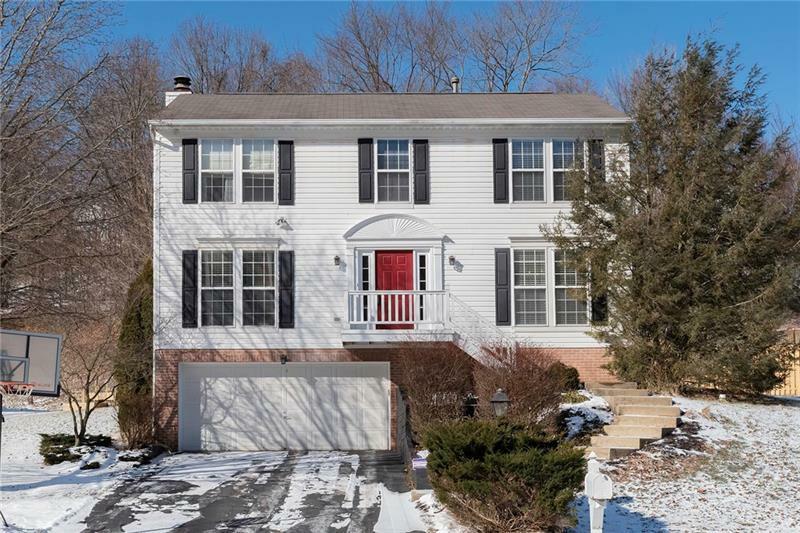 Lovely Colonial in Popular Whispering Woods. 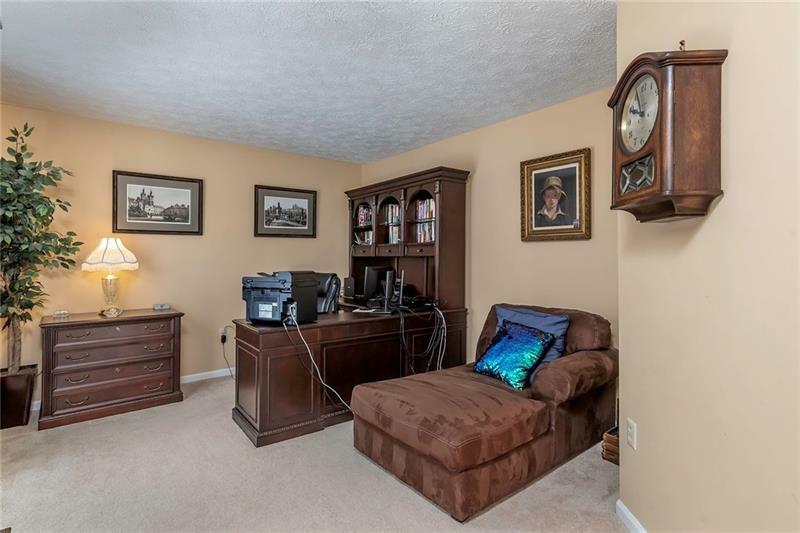 Minutes to Shopping, Restaurants and the PGH Airport. The Spacious Living Room Could Also Double as a Home Office if Needed. Kitchen with Spacious Center Island and Breakfast Area for Casual Dining. 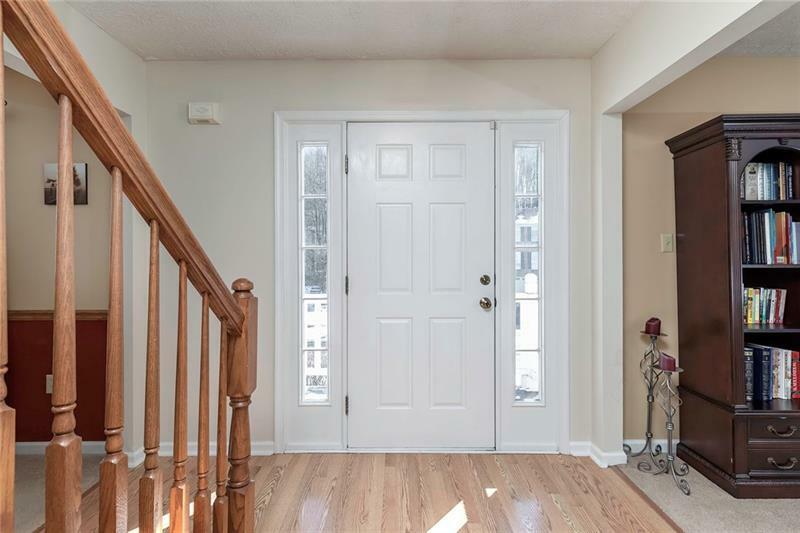 Easy Access to the Rear Deck for Grilling Convenience Spacious Family Room w/Log Burning Fireplace for the Cooler Months. 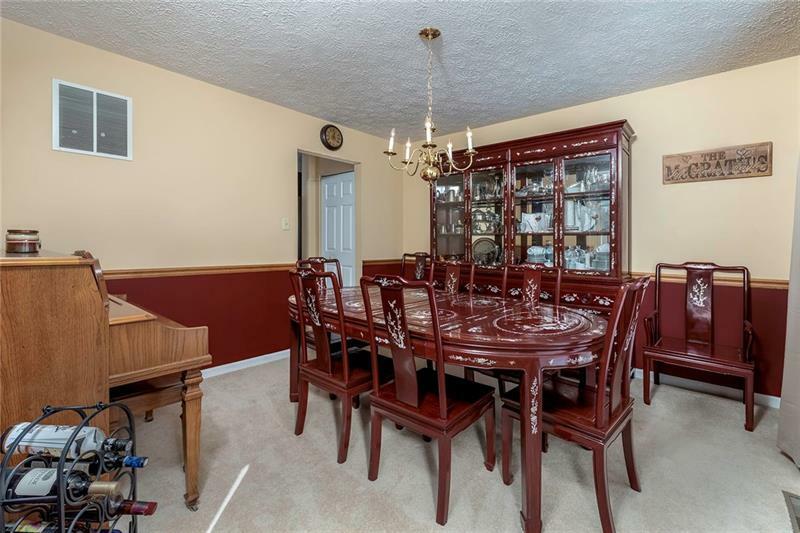 Spacious Dining Room is Ideal for Your Next Holiday Gathering. Neutral Palette and Wood Blinds. Owner's Suite with Vaulted Ceiling, Spacious Walk In Closet, Chair Rail and Double Bowl Vanity in the Full Bath. All Bedrooms Have Good Closet Space and Three of the Four Have Ceiling Fans for Added Comfort. The Lower Level Game Room is Ideal as a Home Office, Playroom or Home Gym. Don't Miss the Hot Tub, Rear Deck Awning and Rear Shed for Garden Tool Storage. Sidewalk Community. Don't Miss This One!